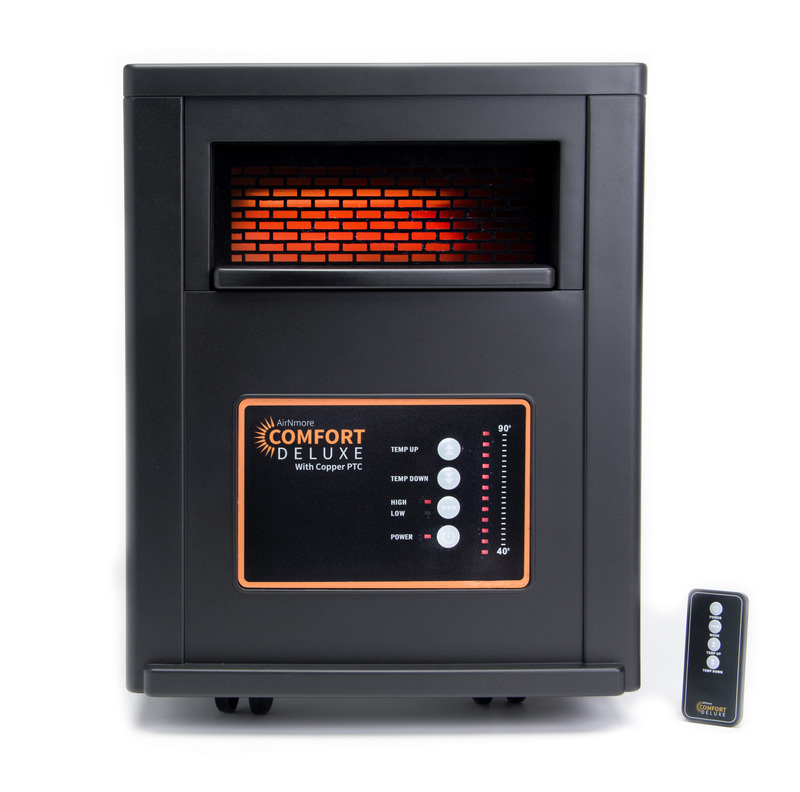 Comfort Deluxe is an Infrared Zone Heater ideal for Small to Large Rooms. The Comfort Deluxe has brought quality back to the heater. The Comfort Deluxe Heater sets a new standard in the portable heater industry. Comfort Deluxe was constructed using copper wiring. 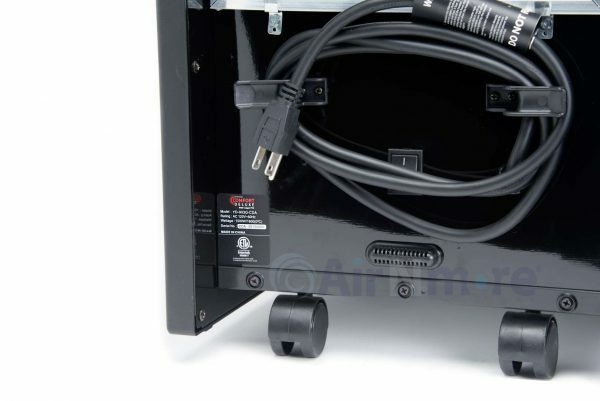 It includes a heavy duty 14-gauge grounded power cord. As a result, it is one of the most efficient room heaters in its class. 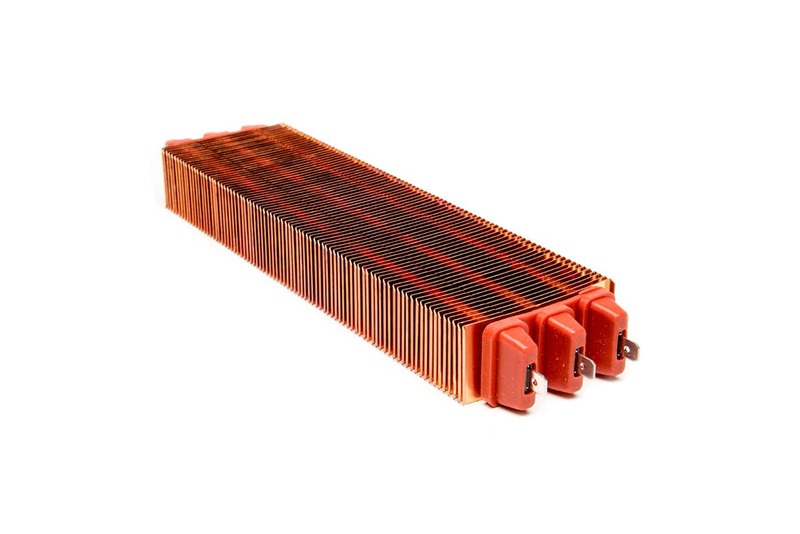 Positive Temperature Coefficient (PTC) is a new heating technology that uses alternatives to traditional coil, electric heaters. Utilizing copper, an efficient and long lasting component, these heaters are superior to traditional coil electric heaters. Furthermore, it also has a built-in ‘self-limiting’ feature which prevents the heater from exceeding a certain temperature. Hence, no overheating protection is required. Above all, the Comfort Deluxe Heater is an affordable, safe and extremely efficient heater for anywhere in your home. The Comfort Deluxe was designed with user safety in mind. This portable heater has industry leading dual heat sensors. As a result, high temperatures are limited. 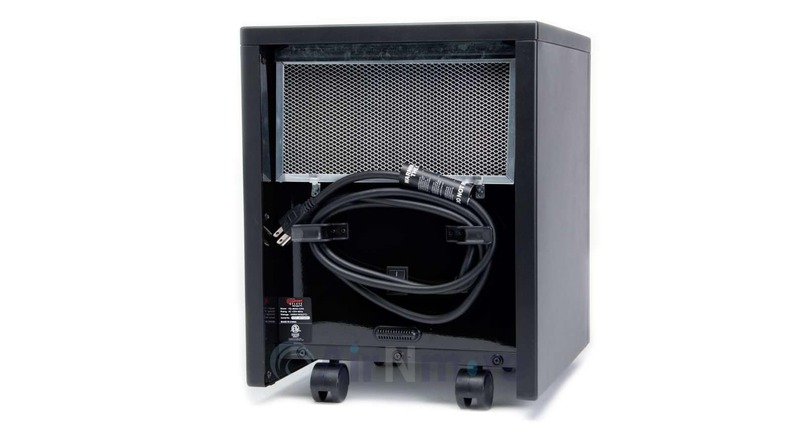 The heater contains safety sensors that provide advanced tip-over protection. Therefore, it is the perfect choice for home environments with pets and small children. In addition, when power outages occur, the ‘Memory Mode’ feature in the Comfort Deluxe remembers all your settings when power is restored.